The 270 Gull Wing Awning from The Bush Company is the perfect solution for providing effective shade either for a quick lunch stop, an overnight stay or a longer term camping and touring set up. 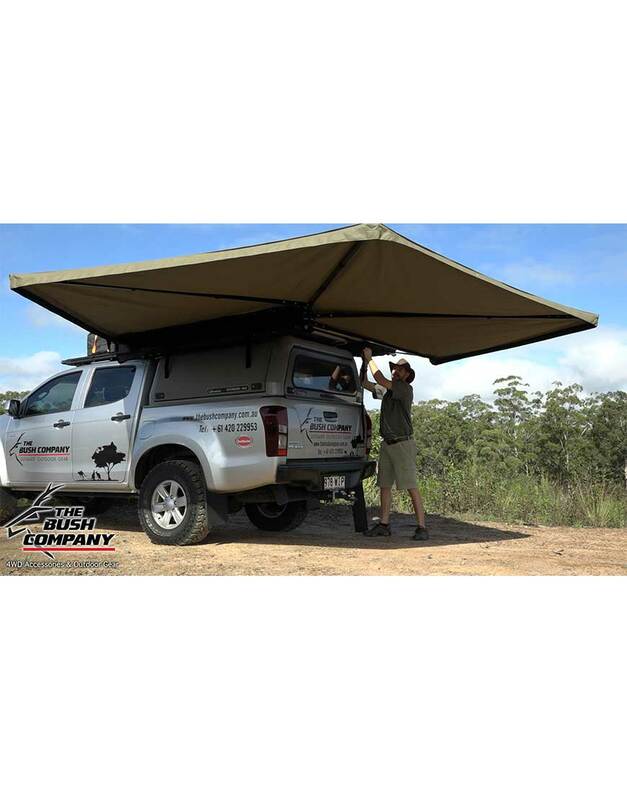 The awning is 2.3m in length and can be easily fixed to a roof rack or to the base of our Clamshell Roof Top Tents . 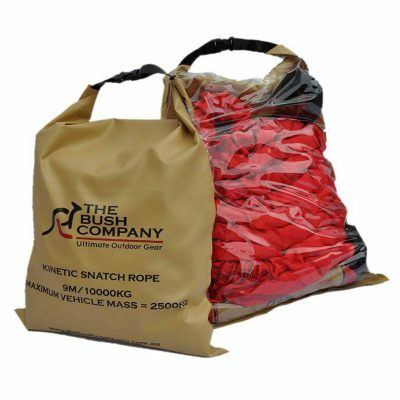 This truly is the ultimate solution when you are looking for a quality product that won’t let you down. 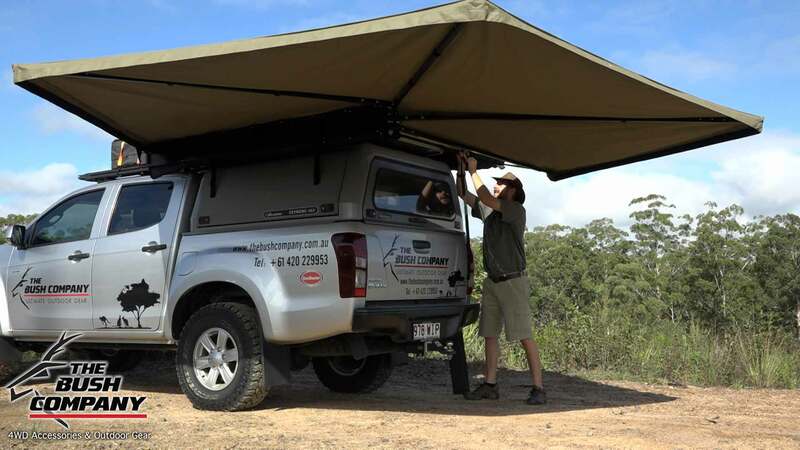 The awning provides an incredible amount of shade around your 4WD for you to set up your camp kitchen, swags or just a shaded seating/chill out area. 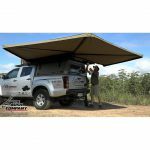 As you can see from the video the awning can easily be set up by one person in about 30 seconds and the pack down is just as simple. Made in South Africa from quality components, that canvas is 280gsm heavy duty mildew and mould resistant, is UV resistant and is incredibly strong, ensuring that it will not wear through or be damaged by poles etc. 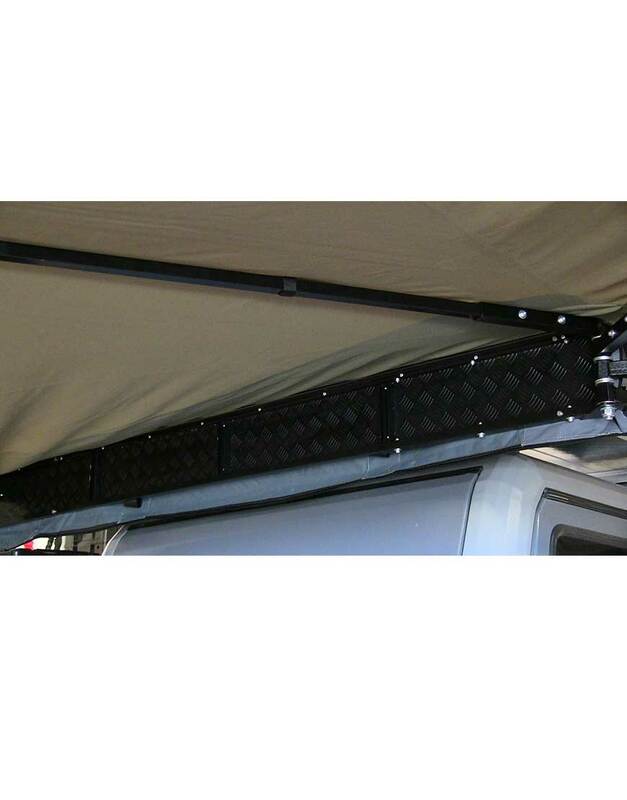 The structure of the awning is fully free standing though we recommend using the supplied set of poles and guy ropes to secure the awning in windy locations and overnight. 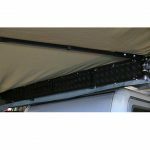 Also available are a full set of walls that can be attached to the built in velcro strips on the internal edges of the awning. 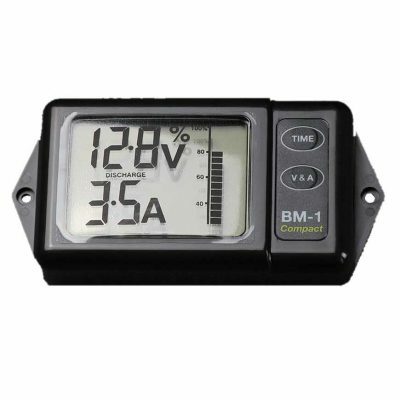 This enables you to fully enclose the area to provide protection from the elements or additional privacy. Made in South Africa from quality components, that canvas is 280gsm heavy duty mildew and mould resistant, and is UV resistant and incredibly strong, ensuring that it will not wear through or be damaged by poles etc. 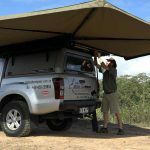 The structure of the awning is fully free standing though we recommend using the supplied set of poles and guy ropes to secure the awning in windy locations and overnight. Powder coated steel hinge, backing plates and brackets. Aluminium extrusions on the rear of awning for easy fitment. 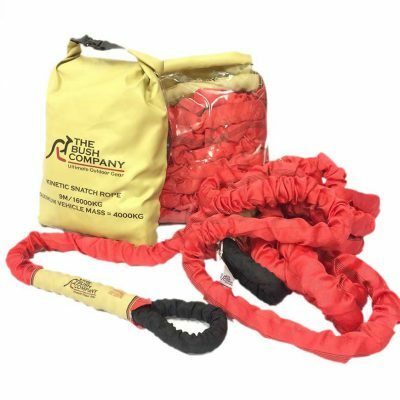 Polls and guy ropes supplied and stored in awning bag. Heavy duty fitment brackets sold separately.